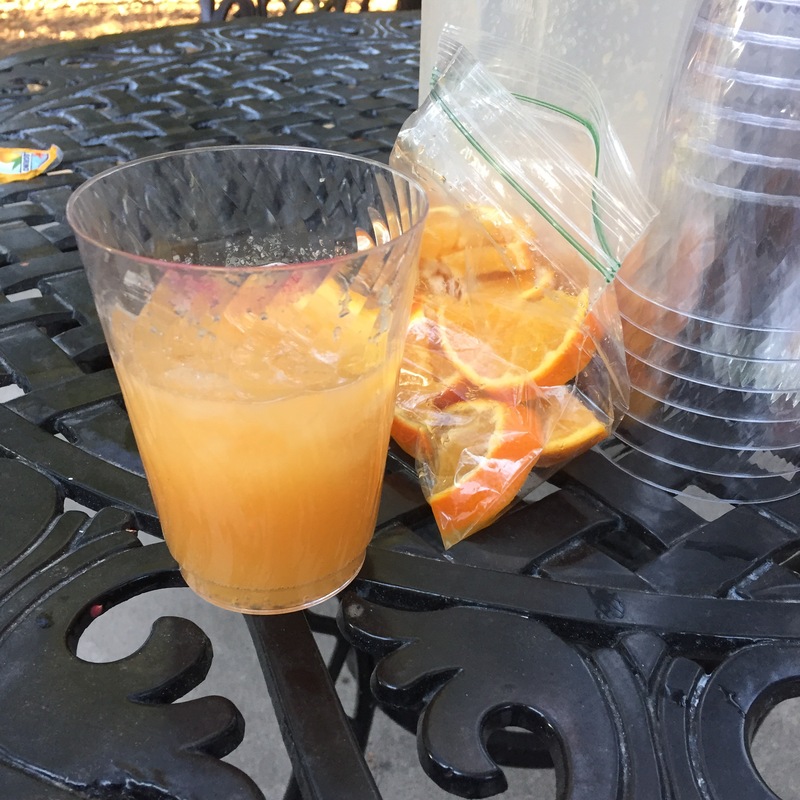 The first cantaloupe margarita I’ve had was in Fallon for the Fallon Cantaloupe Festival. They are known for their Heart of Gold Cantaloupe. It’s as sweet as candy. 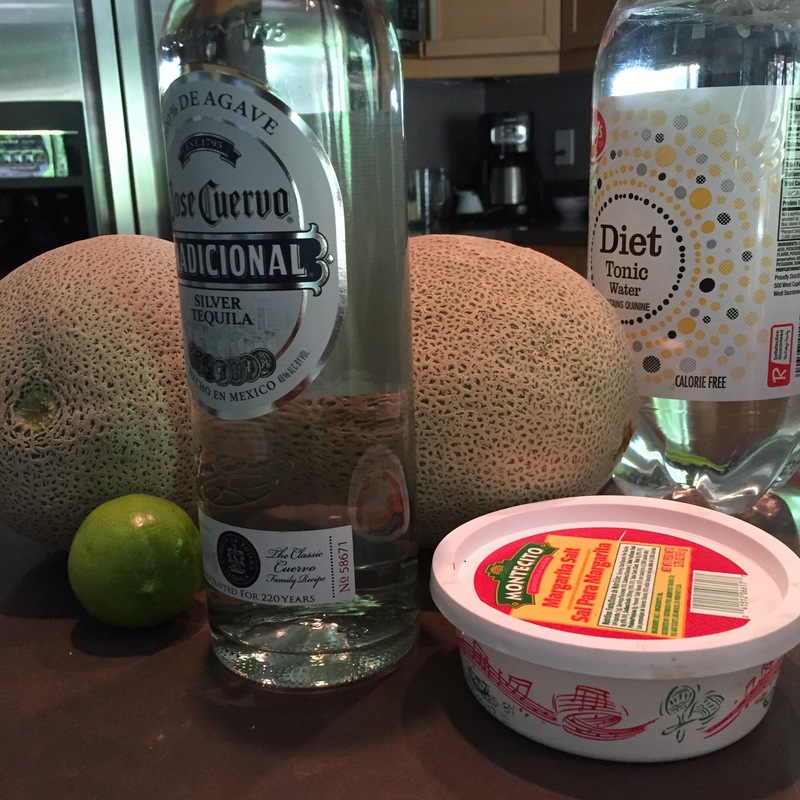 There is something about a melon that makes me want to put salt on top, which makes it perfect for a margarita. 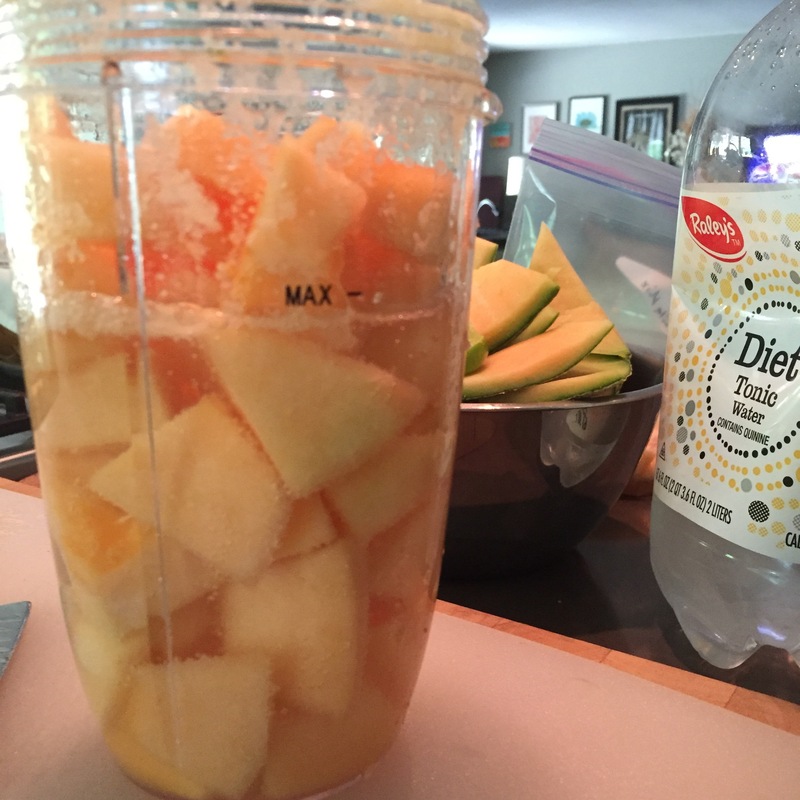 Blend the cantaloupe with the tonic water, juice from limes and a pinch of salt. 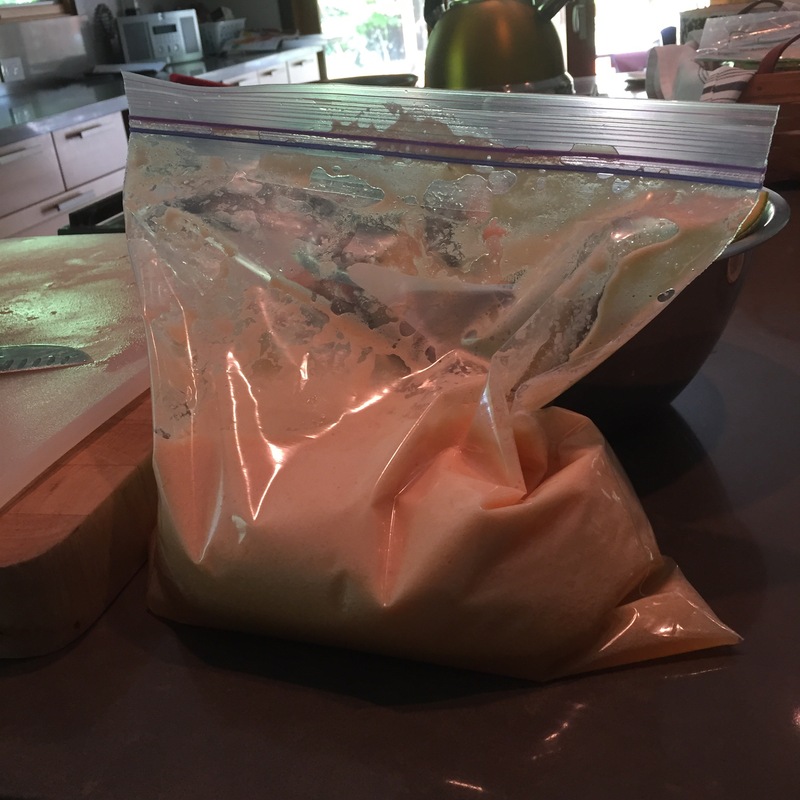 Work in batches and put in a bag and freeze for 2-4 hours – not solid, kinda chunky. Add mixture to tequila in a pitcher and mix. Serve in a salt rimmed glass and an orange garnish.